Congratulations on the AMAZING wrap up to the 2018 Summer Season! 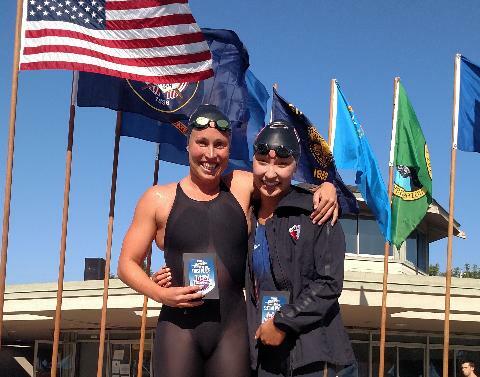 With top 16 performances by Izzi Henig at the USA Swimming Junior National Championships! We would also like to recognize and congratulate our 2018 Futures Team which brought home the Team Title at the 2018 Futures Championships! 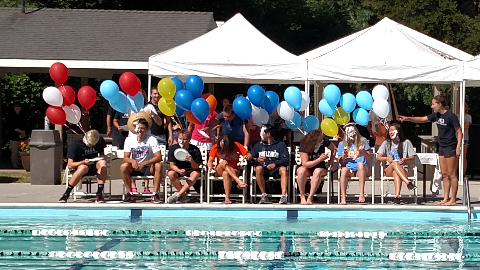 With event wins from Jenna Campbell (200 Fr) and Sarah Snyder (50 and 100 Fr) as well as amazing performances by all! Summer Schedules are reflected on the team calendar and have been emailed to the team. Individual group emails will be sent on April 12. The Join Our Team and Groups tabs have been updated to reflect these time changes. Please click here for our Most recent Newsletter! Check out the new PASA-DKS Team Store at SwimOutlet.com! There are categories for each DKS Group! Specifics about what each group needs will be made available at the beginning of the season. There is also a link along the left hand side of the page (just click the SwimOutlet.com logo) and bookmark the Team Store for ease of future use! Follow this link for information about ordering parkas through TruWest.